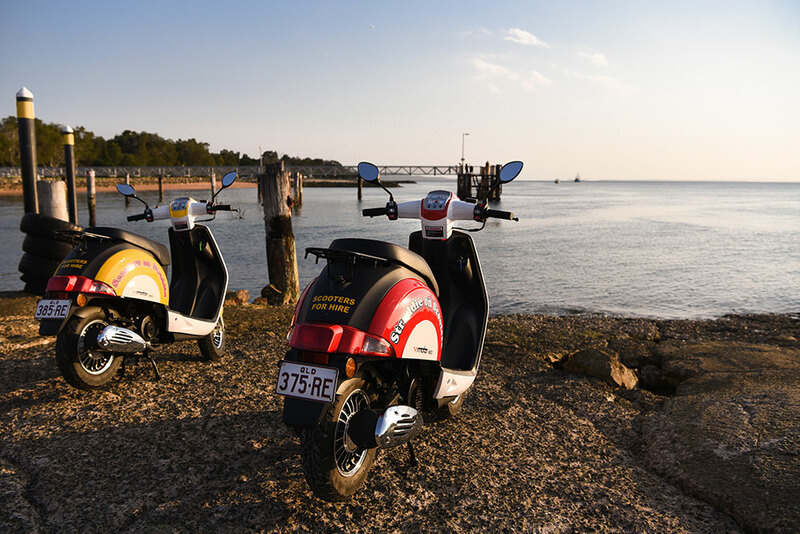 Discovering stunning Stradbroke Island has never been easier or as much fun than Scooters on Straddie. 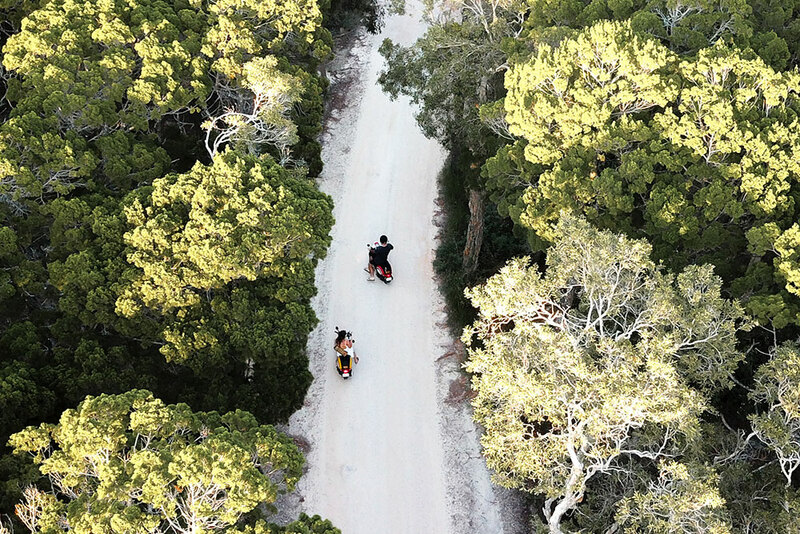 Based in Dunwich, this scooter hire company provides an excellent means to explore all the nooks and crannies on the island. There are no long waits for buses, no long walks and no expensive taxis. Scooters on Straddie will pick you up from the water taxi or ferry when you arrive on the island and drop you back at the end of day. They will also collect from Point Lookout and Amity. Picks-ups start from 8:25am until 12:25pm with last drop-off at 4:55pm. There are 27 single-seat scooters for hire and all you need is a driver's license (P plates are accepted). Full ride training is provided before you set off on your island adventure. 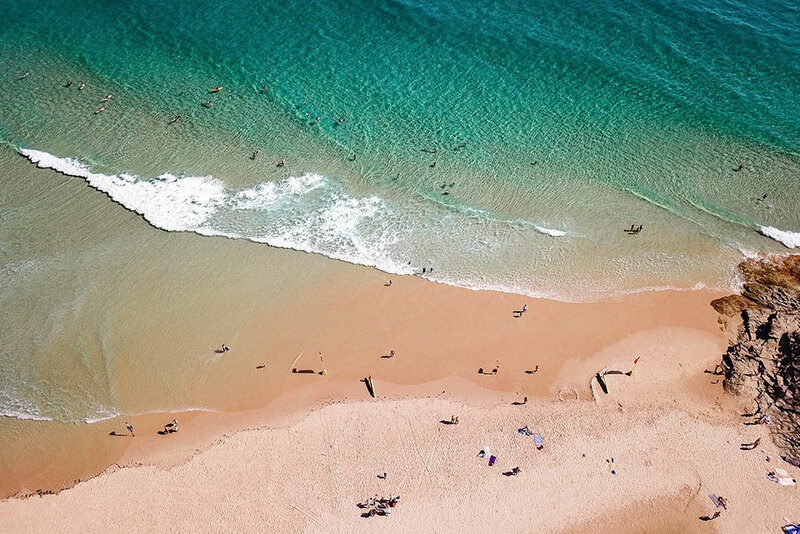 There's so much to do and see on Straddle from surfing and fishing to walking the North Gorge and visiting Brown Lake, tinged brown by native tea trees. 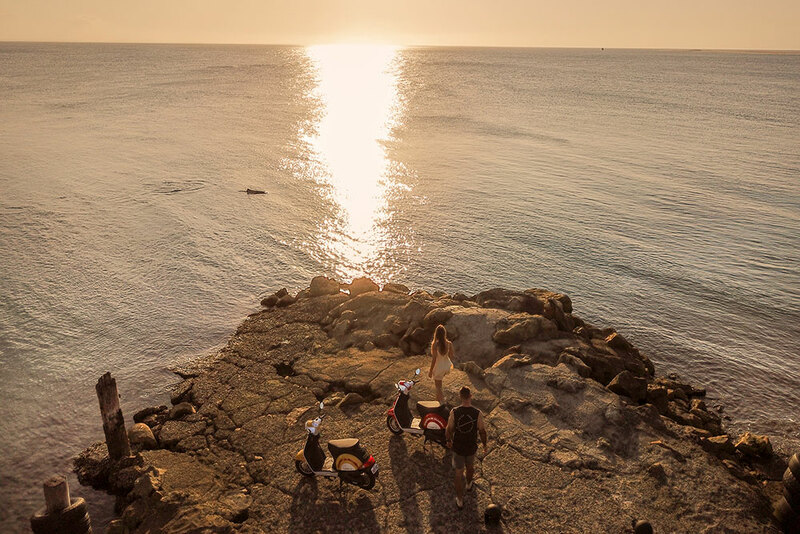 Scooters are available for half, full and multiple day hire.